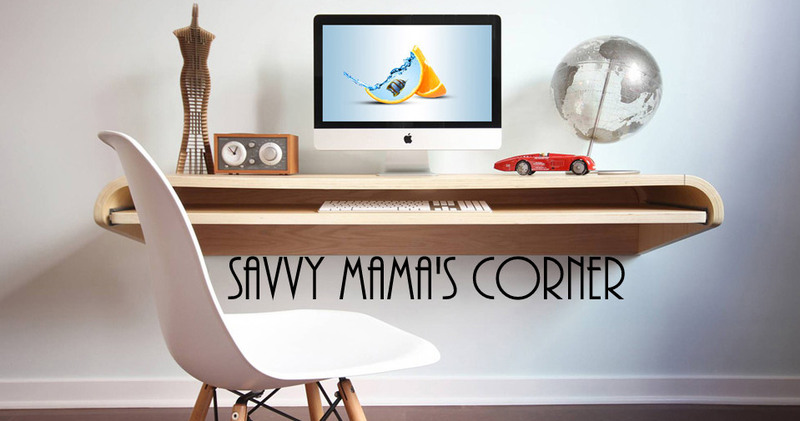 Savvy Mama's Corner: Born again movie goer! Last week my best friend and I went to the movie theater and saw Toy Story 3, it was actually pretty good, we laughed, we ate our popcorn, and we got out. It was the first movie I've seen in a theater in years. I've never liked going to the theater, because unless you're going during the early afternoon, you have to wait in a long line to get your ticket, or get there insanely early. The second reason is if you want to buy popcorn and a drink, they cost more than the actual movie ticket! I finally found a solution to my first problem, well I didn't find it myself, they advertised during the previews. It's a website where you can pick which theater you want to go to, what movie you want to see that they're showing and at what time. It's really nice, convenient and incredibly simple, you turn your computer on, log onto CLICK HERE, go to the website, pick out your theater, movie, date, and time, they ask for your credit card information, and voila you get to print your tickets out on your printer! We tried it yesterday, and we got to bypass the ticket line straight to the concession stand, now if only I could find a way to not have to pay their crazy candy prices! This is nice, I would try to join Dhemz, maybe I get lucky too hehehe. Tnx for this giveaway. posted and added links as required.. hope to win... goodluck to all!